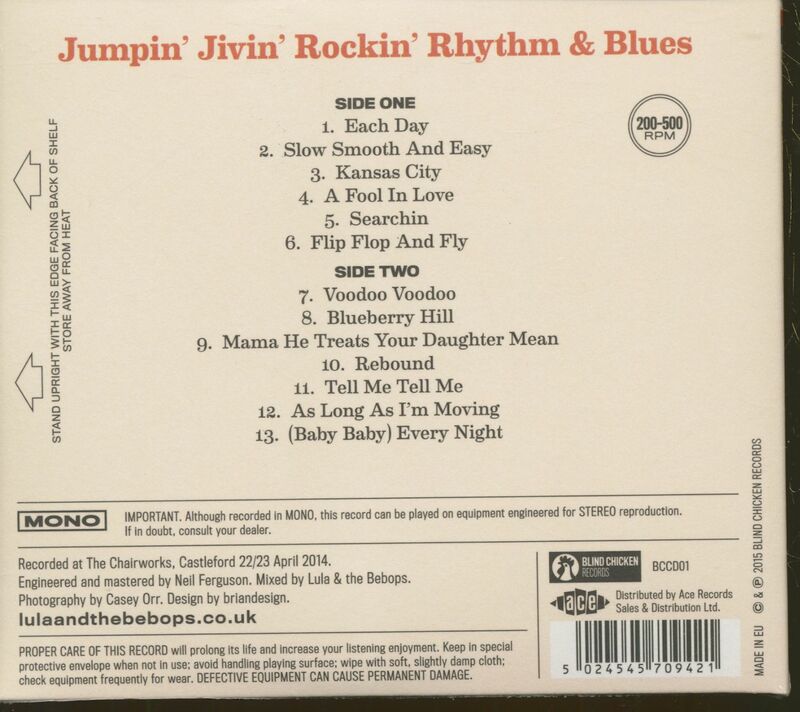 (Blind Chicken) 13 tracks - Rock 'n' Roll at its best is the spirit and rebel yell of working people. It’s no coincidence that Elvis drove a truck and didn't go to Yale. 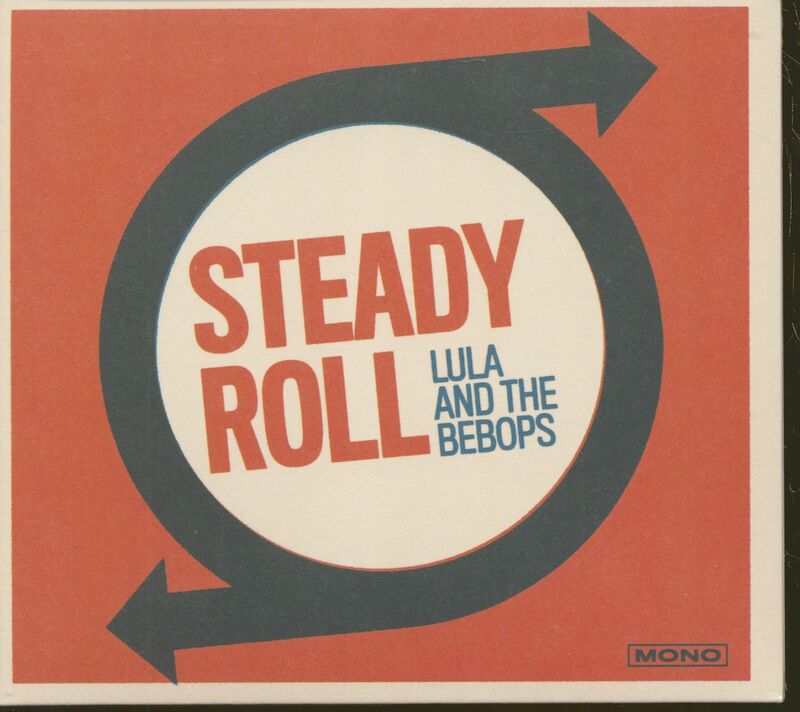 Lula & the BeBops play jumping, jiving, rocking rhythm and blues like they mean it, cause they do. A band born and brought up in the industrial heartland of the North, who have seen the highs and lows and play with all the heart, soul, sadness, joy and pride that primal beat deserves. 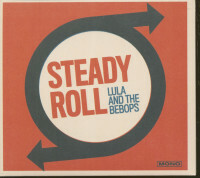 Customer evaluation for "Steady Roll (CD)"